A meeting day, to get to know the rules of KOD. 3.30 pm – 6.30 pm | PRO Teams Check-in at the San Martino di Castrozza Tourist Information Office, Welcome Package withdrawal and Hotel / Residence accommodation. 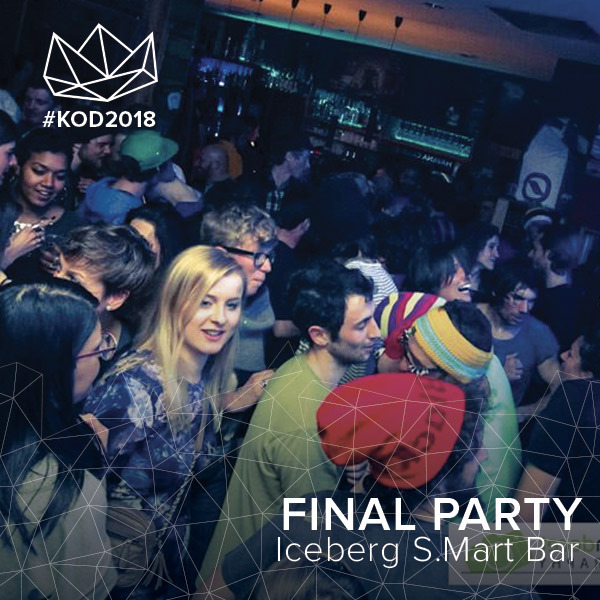 7.30 pm – 10 pm | KOD 2018 welcome meeting @ Birreria La Stube: aperitif and buffet for PRO & OPEN Teams, explanation of the new Contest rules. 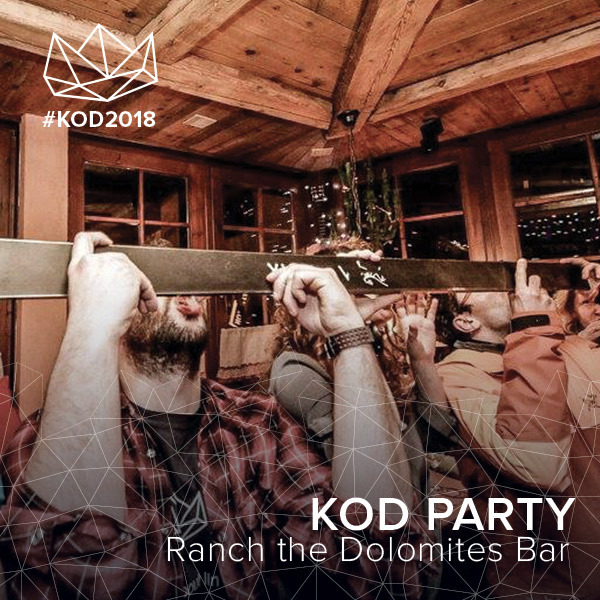 Possibility for the latecomers to do the Check-in during the evening within 10 p.m.
7 pm – 11.30 pm | Arc’teryx King of Dolomites Party @ Ranch The Dolomites, San Martino di Castrozza. Powered by Arc’teryx & Birra Forst 1857. 8.30 am – 9 am | Last opportunity to subscribe for OPEN Teams at Skipass Central Office in San Martino di Castrozza. 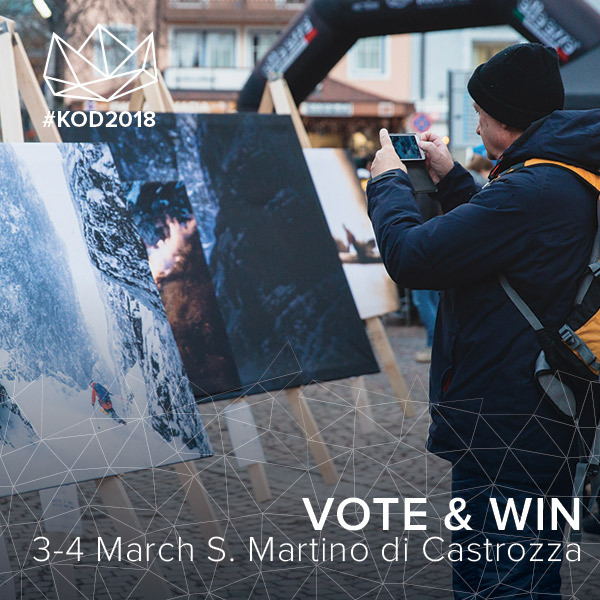 11 am – 6 pm | KOD Village & Elle-Erre KOD Exhibition town center of San Martino di Castrozza: Exhibition with pictures of the past editions of the Contest, T-Shirt sale and much more. 10 pm – 12 pm | King of Dolomites Party @ Iceberg S.Mart: photo delivery point from 10 pm to 12 pm and to follow DJ music, San Martino di Castrozza. 11 am – 5 pm | KOD Village & Elle-Erre KOD Exhibition town center of San Martino di Castrozza: Exhibition with pictures of the past editions of the Contest, T-Shirt sale and much more. 4.30 pm | King of Dolomites 2018 Prize-giving Ceremony town centre of San Martino di Castrozza. DISCOVER THE LOCATIONS ON THE MAP!